St. Francis Anglican Church in Austin, Texas. Traditional, sacramental Anglican worship, using the 1928 Book of Common Prayer. 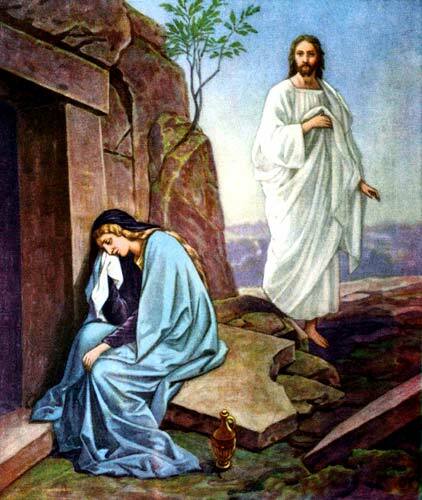 Good Friday, April 19: 7:00 PM – Good Friday liturgy. Join us in celebrating the Resurrection of our Lord Jesus Christ! Healing Service following the 9:30 and 11:00 services. Nursery is staffed during the 9:30 and 11:00 services. We welcome you to join us in a warm and friendly setting for true, Christ-centered worship. 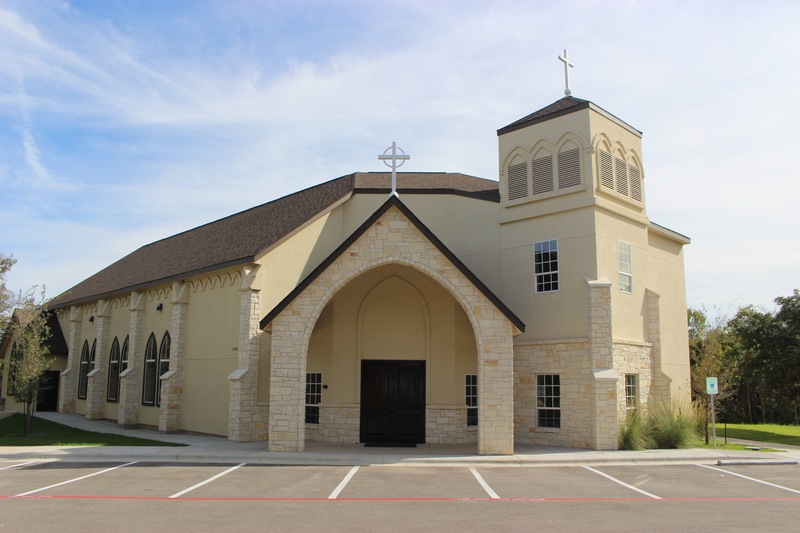 We uphold the ancient faith of the Church in the Anglican tradition, offering traditional Christian values based on the Holy Word of God, and are faithful witnesses to the person of Jesus in the Austin community. St. Francis' liturgical standard is the 1928 Book of Common Prayer—a document which is orthodox in its expression of the Christian faith based on prayers that have been part of catholic worship for 2000 years. In a world where biblical values seem to change with each new interpretation, St. Francis Anglican Church stands for biblical truth which does not change with each passing generation. If you are concerned about shifting social mores, want to be the Christian that God wants you to be and need guidance on that often difficult path, and want to be challenged each week to work toward that goal, we hope that you will visit and experience our worship and values first hand. Missing something? See some earlier items still of interest. As of Sunday, August 13th, 2017, worship services are now held at our new permanent location, 3401 Oak Creek Dr., Austin, TX 78727. Unless otherwise noted, all parish activities are held there, where we have plentiful parking. Join us! Evening Prayer: Thursdays at 7 p.m. During this simple but beautiful service, the prayers and lessons are said and the canticles are sung without accompaniment. Everyone is welcome to attend. Sunday school classes are underway for the 2018-19 school year. Classes for youth meet at 9:30 AM, September through June. Each Sunday, the youth attend the 9:30 service and leave at the announcements. There are two classes: one for children in grades 5 and under, and one for grade 6 and beyond. All classes are Biblically based with activities geared to helping the students remember so that they can practice what is taught. All St. Francis youth and friends are warmly welcomed. St. Francis has an active intercessory group. If you would like to place a name on the list, please use the prayer intention box on the south side of the church to submit your request. Prayers for the Nation: This monthly service is scheduled for the first Saturday of each month. Join us at 9 AM in the fellowship room for hymns, prayers – both printed and extemporaneous – and Bible readings on the seven centers of prayer – Government, Military, Media, Business, Education, Church, and Family. Mothers' Prayer Group: The 3rd Friday of the month at 12:00 noon. Join this group of mothers as they pray for a solid hour of prayers of adoration, confession, thanksgiving and supplication. Our home groups are ready to welcome anyone who wishes to join them. Please contact Claire Ducker or Doug Cooper to inquire as to what their home group is doing. If you would like to host or facilitate a home group or if you have questions about home groups, please contact Fr. Giacolone. Anglicans For Life: Meets on the 3rd Sunday of each month (except June, July, August and December) after the 11:00 service. All are welcome to join us. Choir: The choristers gather at 10:00 on Sundays to prepare anthems to sing during the 11:00 service from time to time. All singers are welcome. Sermons Online: Sermons are available online. Access the full library from 2002 to the present here. Newsletter: The April, 2019 edition of the newsletter is available online. View it here. If you'd like to receive the monthly newsletter by email please contact us. 2019 Readings: View a table of lectionary readings for 2019, or download it as a handy, two-page PDF file. March 13: "David and his Sin"
April 3: "A New Creation"
April 10: "A Humble, Contrite Heart"
February 28: "High and Lifted Up"
March 7: "We Esteemed Him Not"
March 14: "By His Stripes"
March 21: "Oppressed and Afflicted"
March 28: "Above Every Other Name"
March 15: "Unto Whom . . ."
Copyright, 2009-2019. St. Francis Anglican Church. All rights reserved. Website hosting courtesy of Southwest Computing Services.